Orlando Bloom has a New Girlfriend, Sorry Ladies! Orlando Bloom has had his fair share of girlfriend drama in the past, but it appears that the Hollywood hottie has already moved on with a new babe! Who is the latest squeeze? Nina Dobrev! Best known for her role as the vampire-turning Elena Gilbert on the Vampire Diaries, she recently appeared in the action film, Return of Xander Cage alongside Vin Diesel. A Hollywood insider has confirmed that the pair are definitely together but are trying to keep things low-key at the moment. You can run but you can’t hide! “Orlando is doing great, he is dating and having a good time. He has known Nina for a long time. They are having fun together,” the source continued. 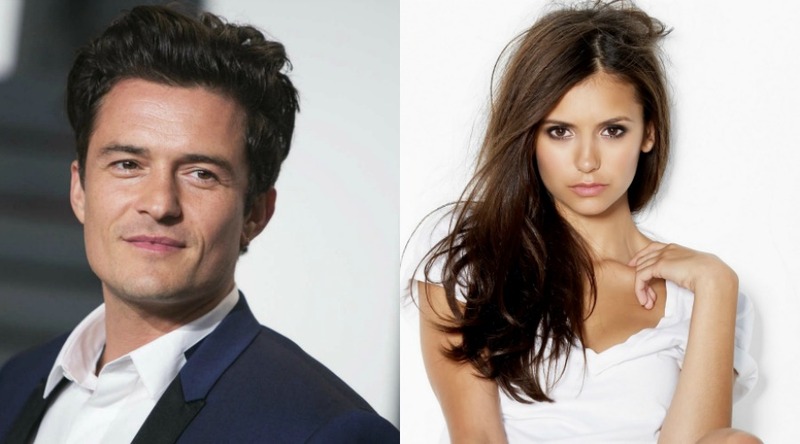 However, a spokesperson for Dobrev has stated that the couple are “just friends”..
Are they the perfect match? Let us know!